Looking for some awesome productivity hacks that will change your life? I’ve got you covered! 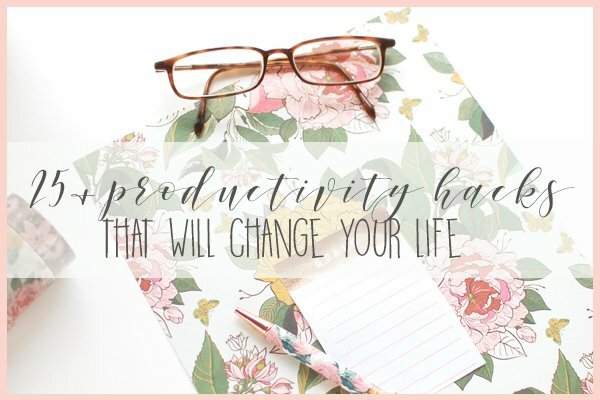 Here, you’ll find over 25 tips to boost your productivity and change your life! Welcome, friends! My name is Angie, and this is my blog. I started blogging in the fall of 2016. I didn’t really know what direction I’d take, but over time, you, dear reader, showed me exactly what you were looking for. It turns out that what I thought was my weirdest hobby is actually the thing everyone wanted to read! You see, I’m obsessed with planners, planning, to-do lists, printables, and other productivity hacks. And from the looks of it, so are you! Over the last 2+ years, I have written a lot of content on this very subject. 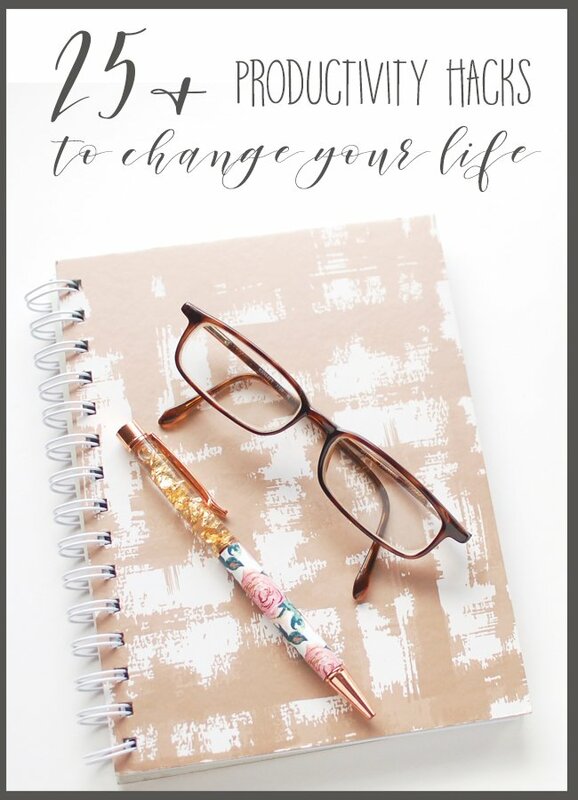 I have everything from planner printables to tips on writing the best to-do list. 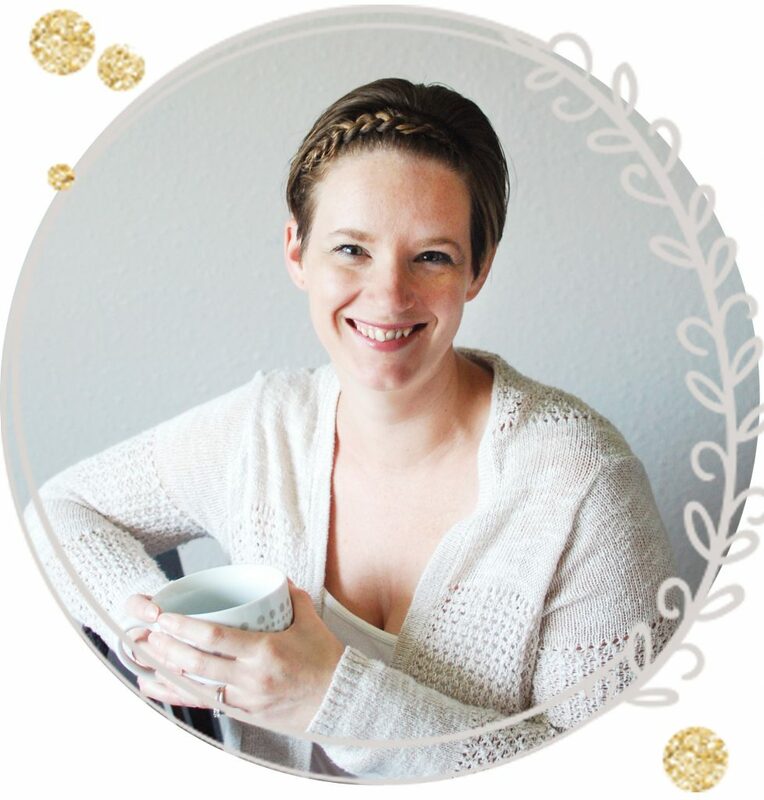 I have content meant to help work at home moms, stay at home moms, or anyone who’s overwhelmed and looking for advice. Since these posts are scattered all over the blog, spanning pages of content, I thought it would be helpful to have them all in one place. So, without further adieu, here they are! You can now view all of my time management and productivity hacks all in one page. Just click the link to read more about each topic! Looking for ideas on how to set up your new planner? I’ve got you covered! 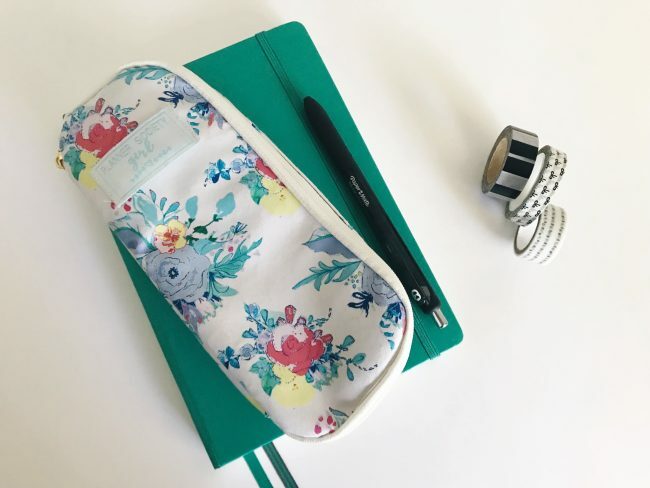 Here, you can find everything from ringbound planners to bullet journals. Many of these posts contain free printables as well! Enjoy! Do you run an online business from home? It’s a balancing act, right? Here, you can find some of my top productivity hacks for balancing a business and a family without losing your mind in the process. My 2018 Small Business Planner Set-Up: See how I organized my small business and blog in 2018. This post also contains free printables! How I am More Successful with a Business Journal: A simple solution for goal setting and vision casting. The Work-at-Home Mom’s Guide to Summer Break: Find tips on how to manage summer break and find balance between business and fun. 5 Ways to Run a Business with Less Stress: These are some of my tips on scheduling and automation for my business. 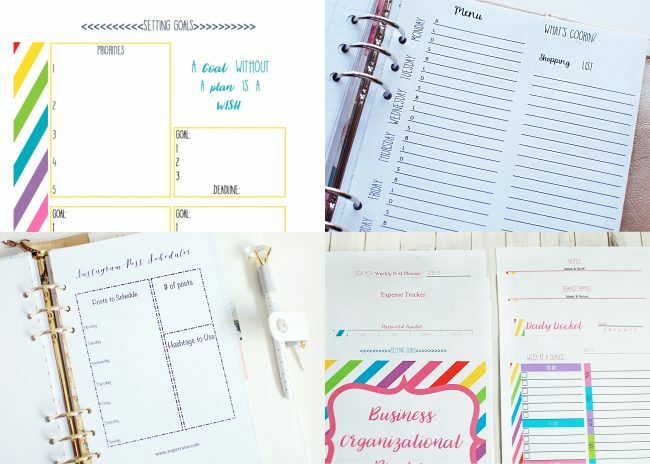 My Small Business Organization System: Need free printables for your business? There are tons in here, along with advice on how to use them! I’ve also written several posts on goal setting, staying organized, and knocking out all of your to-do lists with ease. How to Set SMART Goals for Success: Learn how to set goals that will actually boost your success and motivate you to keep going! How to Set Goals You’ll Actually Accomplish: Step-by-step guide to setting manageable goals. Includes a free printable! My Top 5 Tips to Fight Overwhelm: Here are 5 tips that have helped me. 10 Tips for Better Time Management: Lots of tips on managing your time and staying productive. How to Organize Your LIfe with Simple Monthly Planning: These are the things I do every month to stay on track. How to Stay Organized without Much Time: Learn how to set up systems that will keep you organized when life gets frantic. The Procrastinators Guide to a Productive Day: Learn how to stop spinning your wheels to just look busy. My Secret to Mastering Productivity and Taking Charge of My Day: This simple trick will change the way you organize your day! Your Planner isn’t Helping You Get More Done: Want to know why? Check out the post! Time Management Tips for Moms: 5 tips on staying productive. 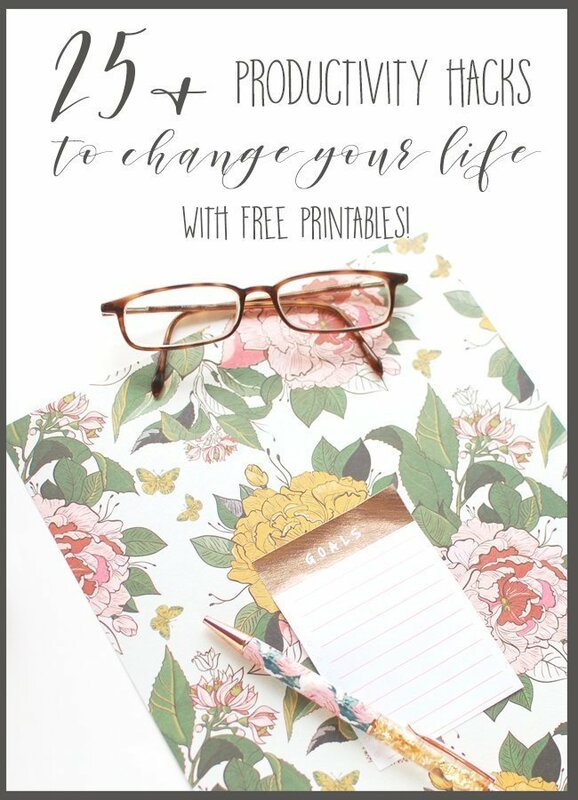 I even include a free printable, and a time management book I highly recommend! How I Prepare for a New Week: My Sunday evening habits that set me up for an organized week. How to Organize Your Thoughts: Got too much going on in your head? This simple tip will help you get all of your thoughts organized. The Secret to Help You Get Motivated: Not in the mood to work? Here’s how I get myself motivated again. Must Read Books for Personal Development: My top recommended books for you! Sometimes, all of the productivity hacks in the world won’t help. It’s important to have good systems and routines in place, first. That way, you don’t really have to think about it. Let your routines work for you with these tips! What to do When You No Longer Have Planner Peace: Sometimes the planner that used to work perfectly suddenly stops being helpful. Learn how to remedy that and find a system that works! How to Set Up a Household Binder: This was a guest post from Organized Marie. Do you have a household binder? If not, this post will walk you through how to create one! 10 Things You Need to Rock at Adulting: Think being an adult is hard? Here are some things that will help. Meal Planning: The Struggle is Real! : Learn how to meal plan and stop dreading the question “what’s for dinner?” This post also contains a free printable! Meal Prep Must-Haves for Busy Moms: I love taking one day a week to prep a bunch of meals. Learn my system, and the must have tools in this post! Make Organization an Intentional Habit: Learn how to keep your home (and life) organized all the time. How to Organize Your Family Recipes: Tips on organizing all of those recipes you have scribbled down from family members. This post contains a free printable! 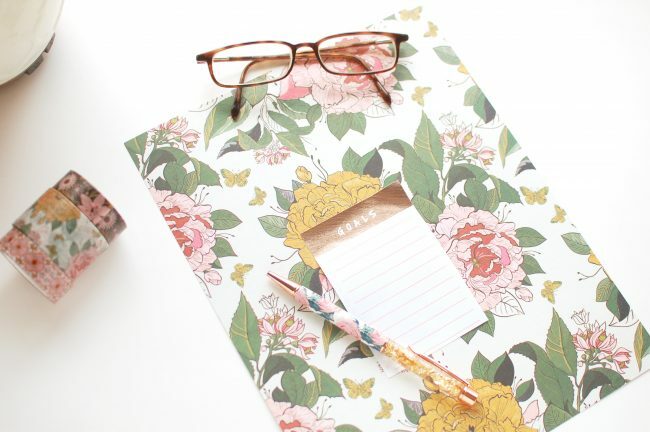 The Ultimate Planner Girl Wish List: Everything I would love to have to make my planning and organizing even easier (and more fun). How I Have Become a Morning Person: I’ve always been a night owl, but it turns out, waking up early makes me more productive. Here’s how I managed it. I also have several planner printables available for free in my resource library! Click the image to sign up for my newsletter and get VIP access! No matter what you’re trying to make time for, these productivity hacks are bound to help you out! Grab a notebook and pen, and work your way through these posts taking notes. 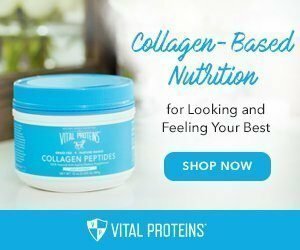 I know you’ll find some helpful little nuggets in there! If you want more tips and tricks like this, be sure to sign up for my newsletter. 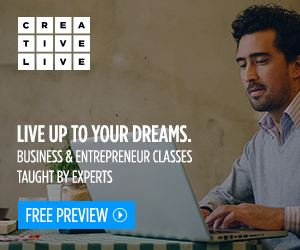 You’ll get updates, recommendations, and exclusive content delivered right to your inbox!